The Hoods have finished the season in disappointing fashion, and are on a 6 game losing streak, but will be looking to end that at the weekend with a double-header of action. It all starts on Saturday as they take on Team Newcastle, who will unfortunately be relegated next season. 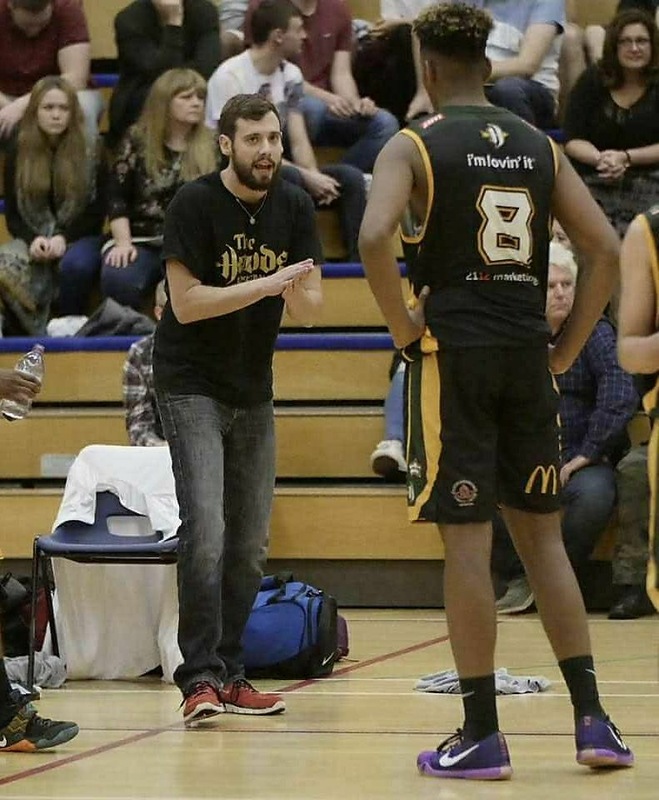 The two teams have met only once this season, with Hoods taking it 72-64 at home and a repeat of that would set up Sunday’s play-off final against Thames Valley Cavaliers perfectly. The game itself should be a high-octane thriller between these two great rivals on the court and friends off it. With both teams earning promotion from Division 2 last season, Hoods winning the league and Cavaliers taking the play-offs, Cavaliers have adapted better to life in Divison 1, and have a secured a home play-off quarter final, whereas the Hoods have just missed out on the play-offs. Tickets are £5 for adults and £2.50 for juniors – as it’s Mother’s Day, all mothers are free. Elsewhere, Hoods u18 and Trent start their play-off campaigns as the season nears it conclusion. Tonight sees the return of the hugely popular and successful Nottingham Varsity Basketball Game at the Nottingham Ice Arena. 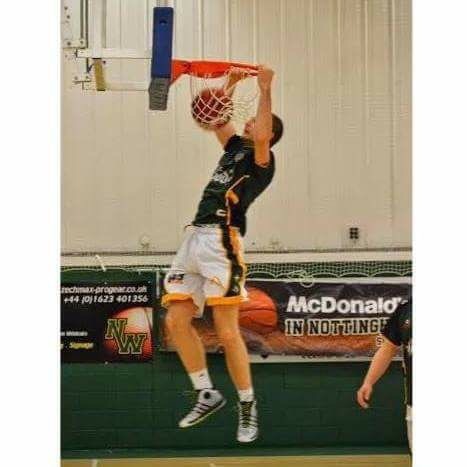 The Nottingham Hoods Basketball Club could not be happier to promote Curtis Williams to the Division 2 team.